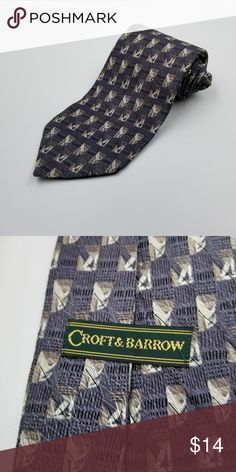 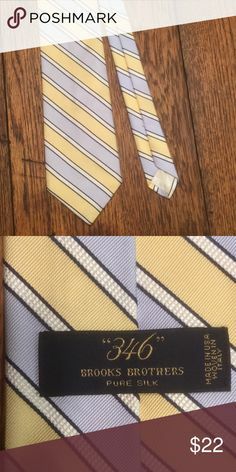 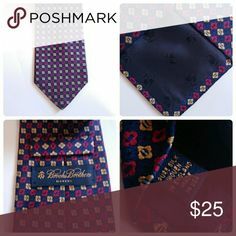 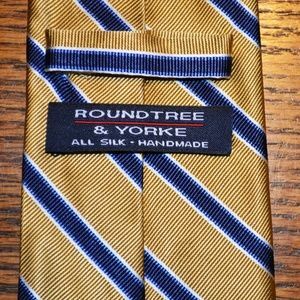 Men's Roundtree & Yorke all silk tie. 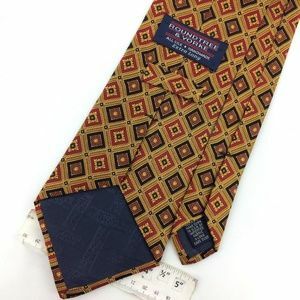 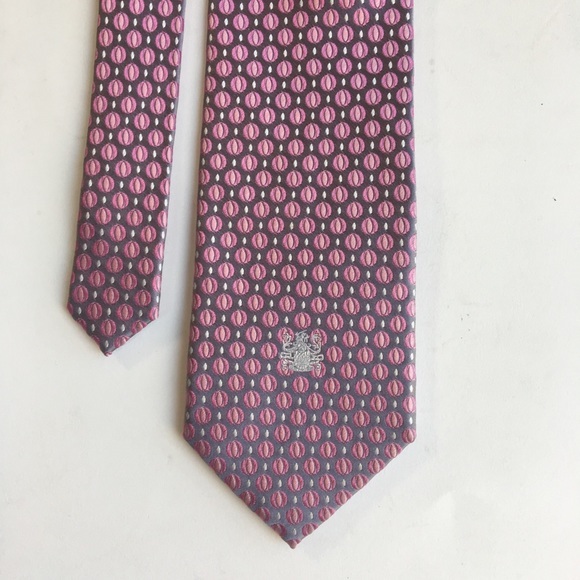 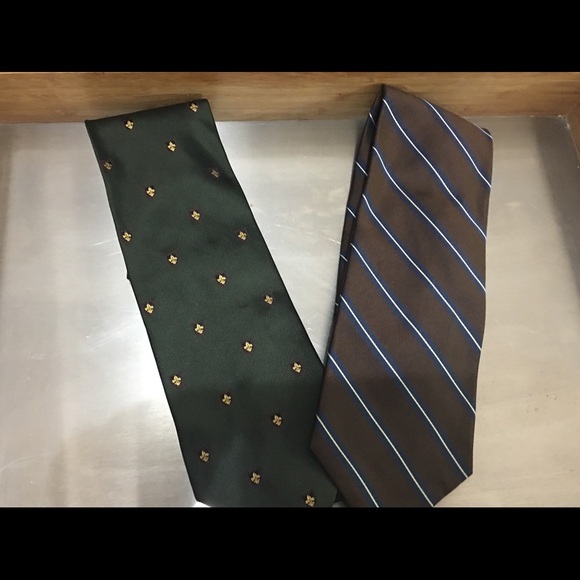 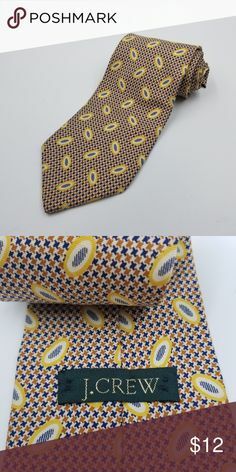 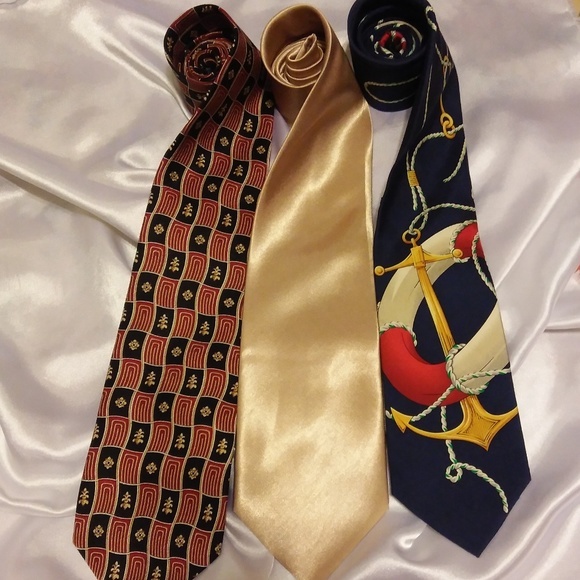 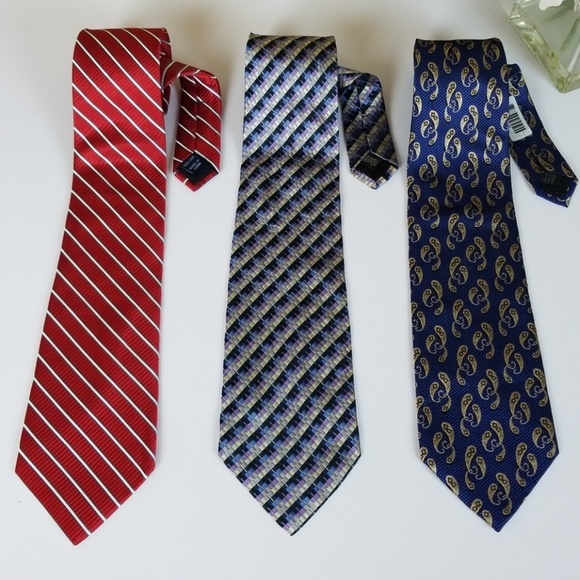 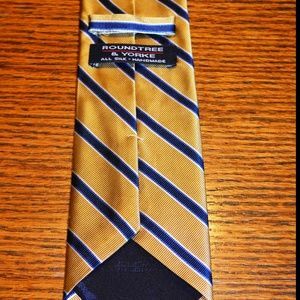 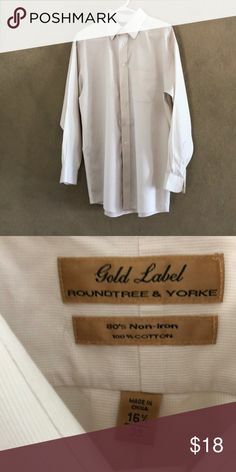 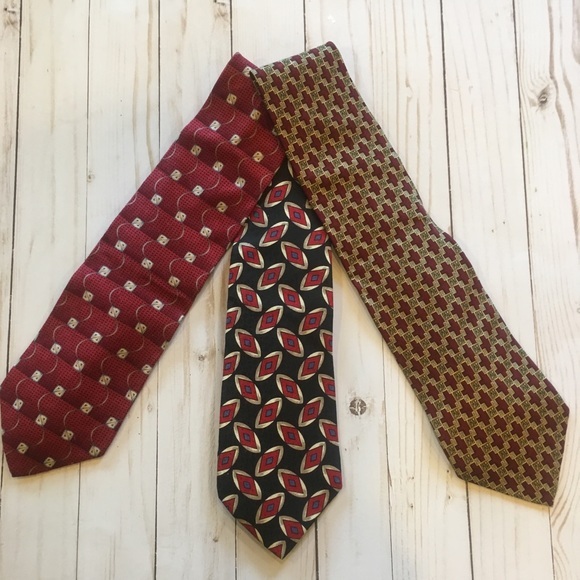 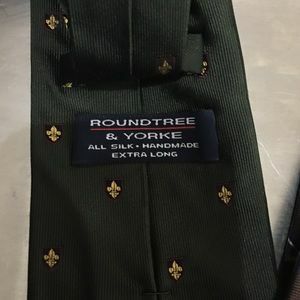 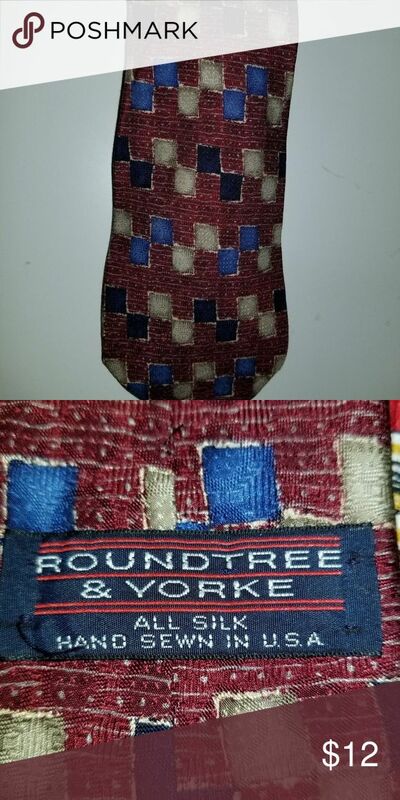 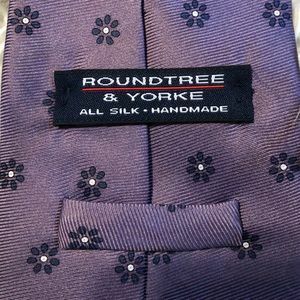 Roundtree & Yorke Accessories - Men's Roundtree & Yorke all silk tie. 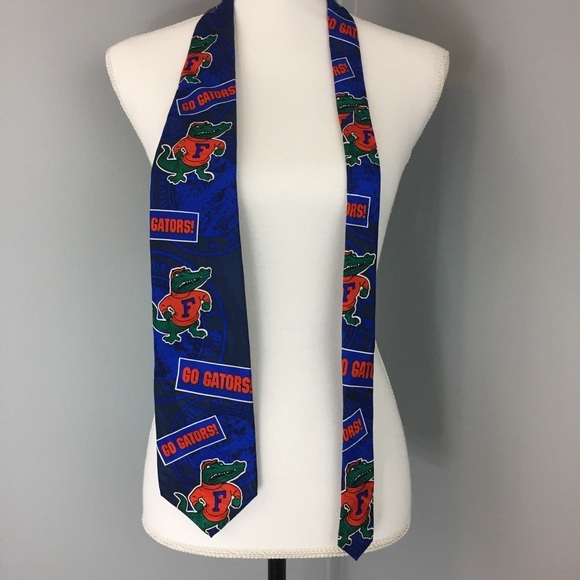 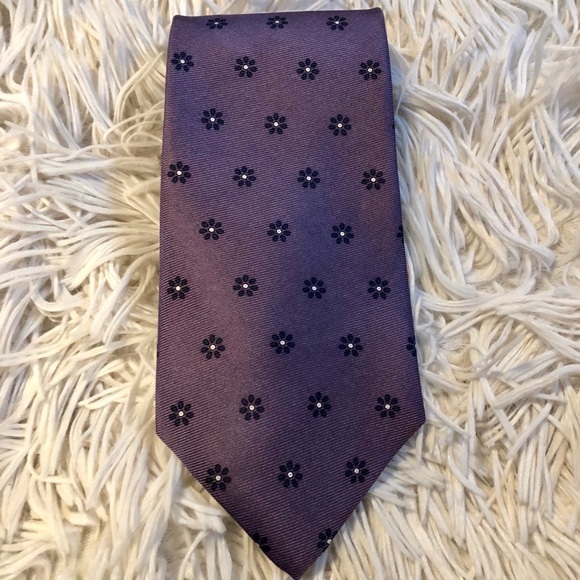 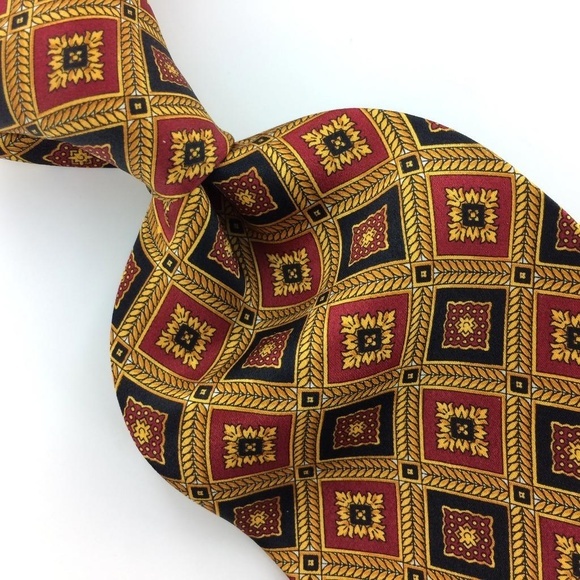 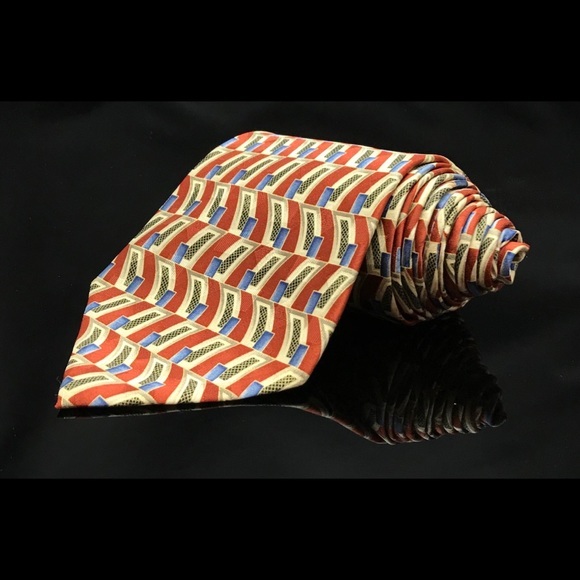 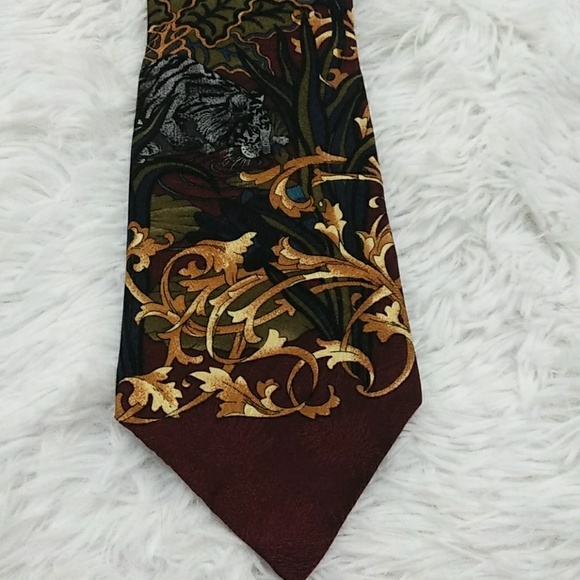 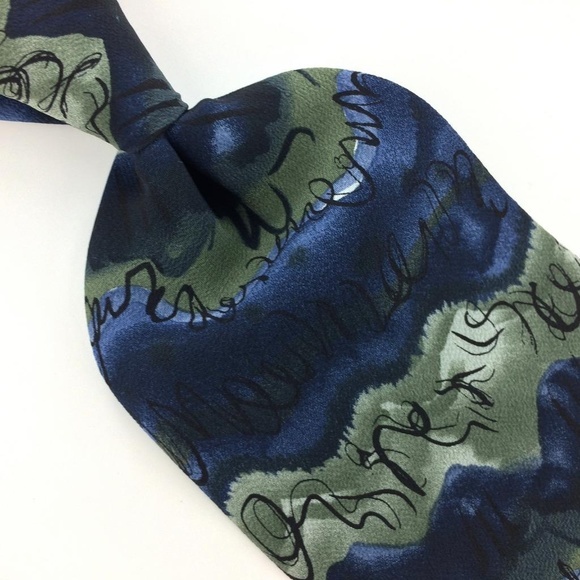 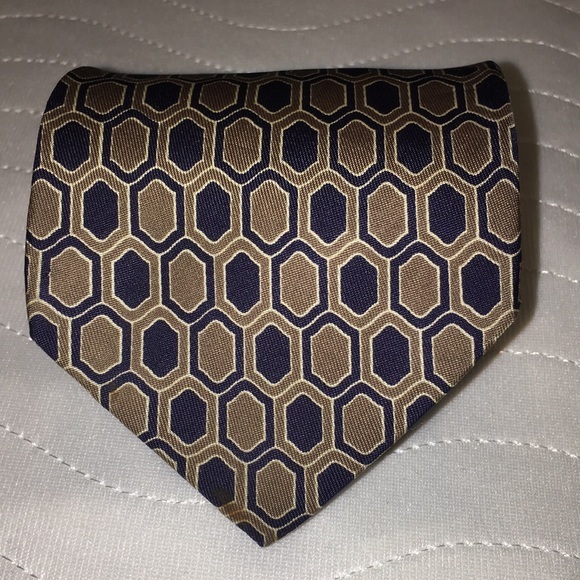 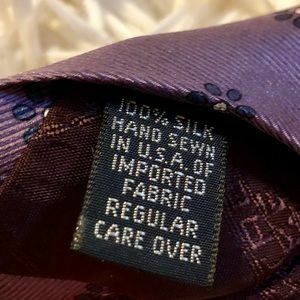 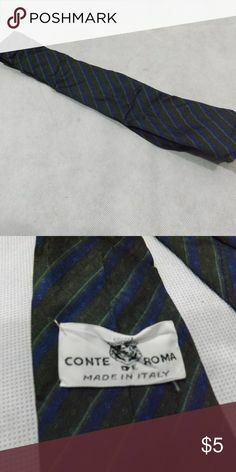 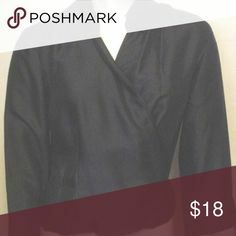 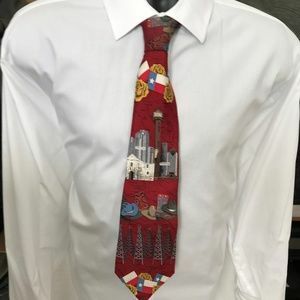 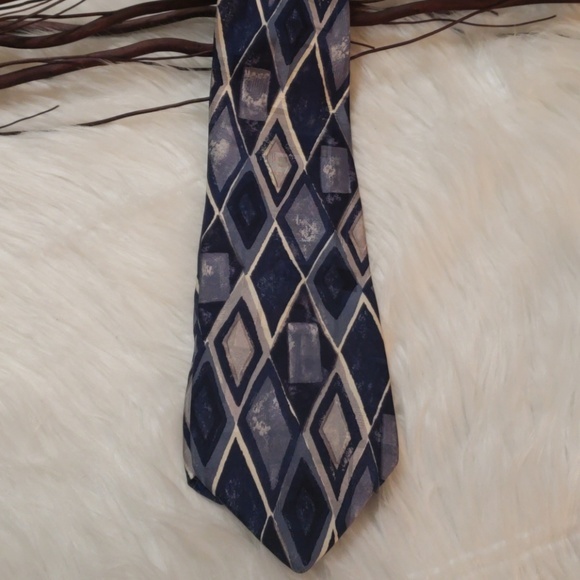 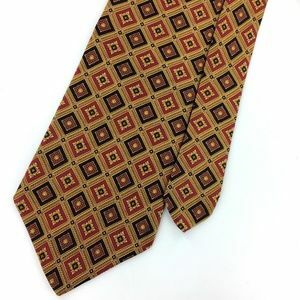 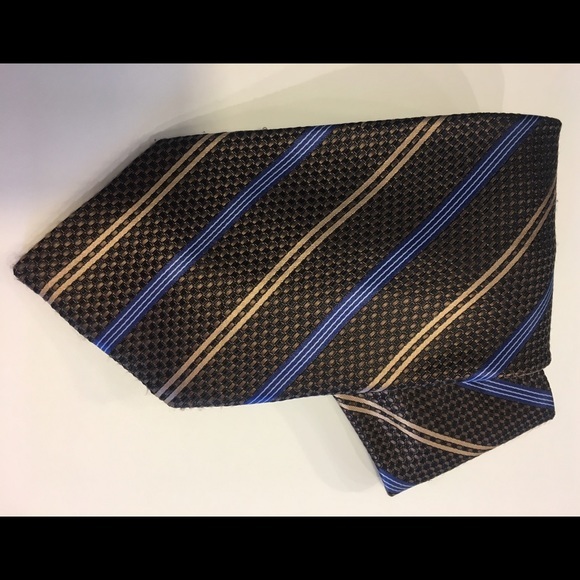 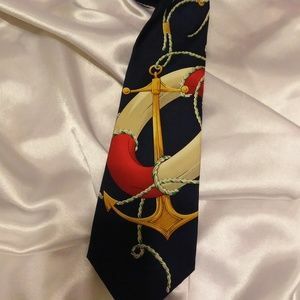 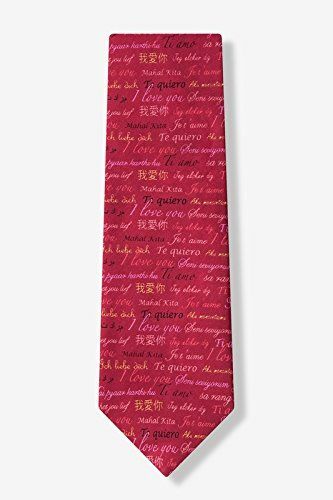 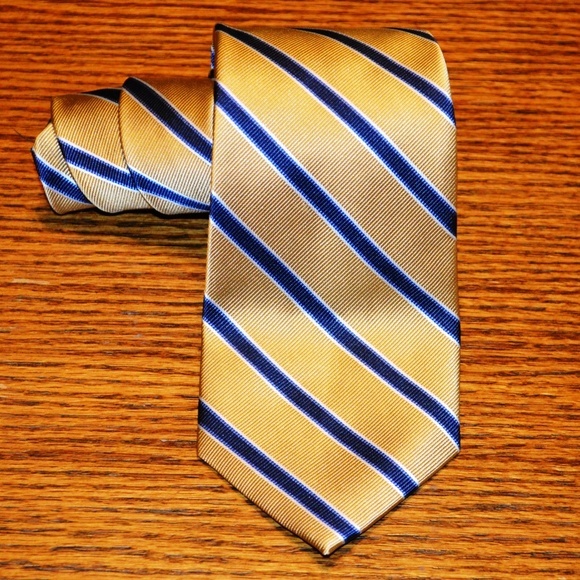 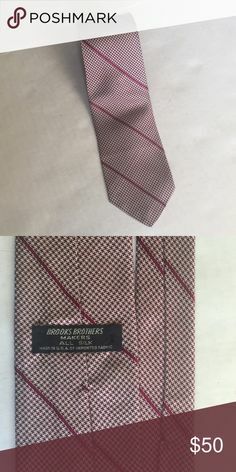 Mens CONTE OF ROMA necktie - 100% SILK! 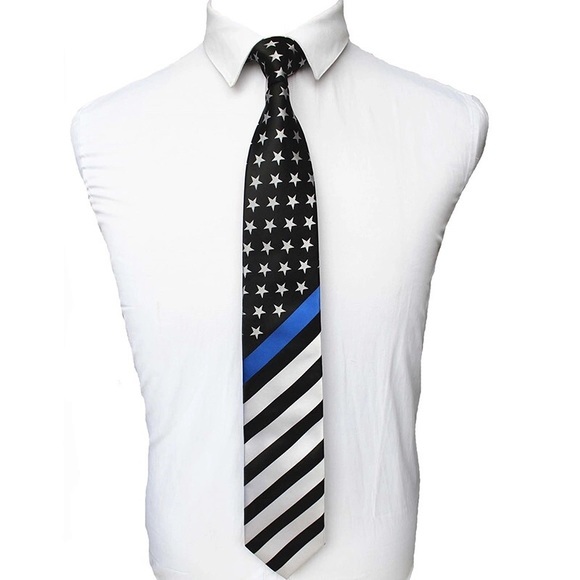 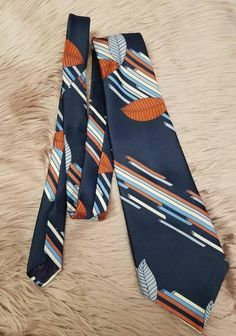 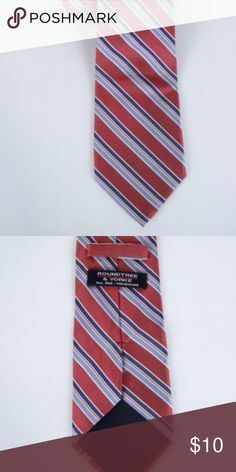 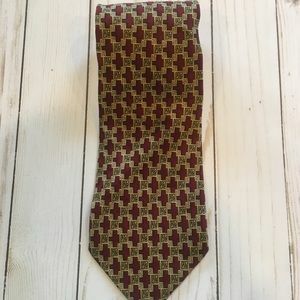 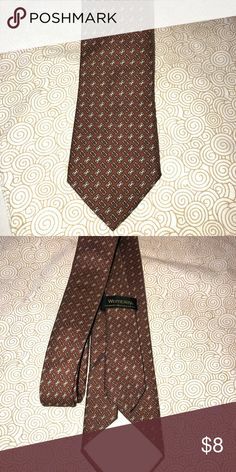 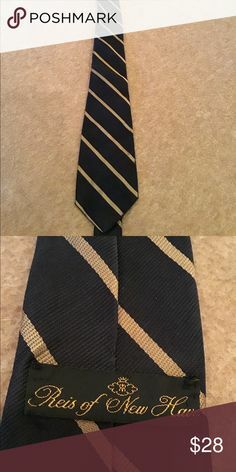 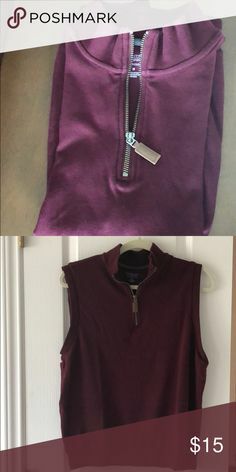 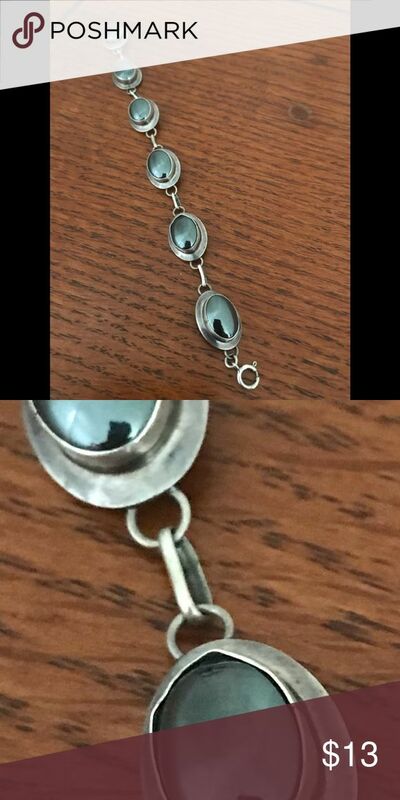 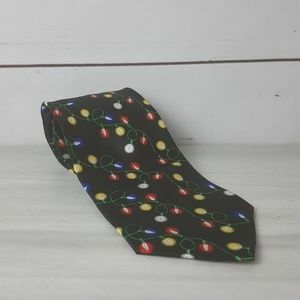 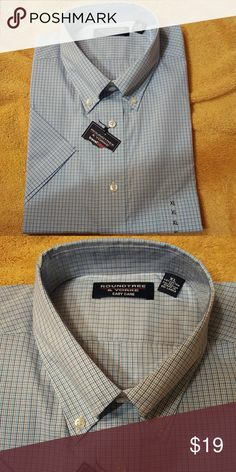 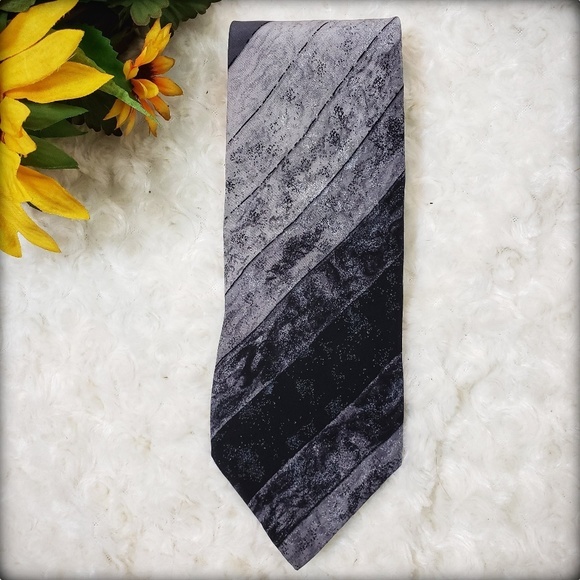 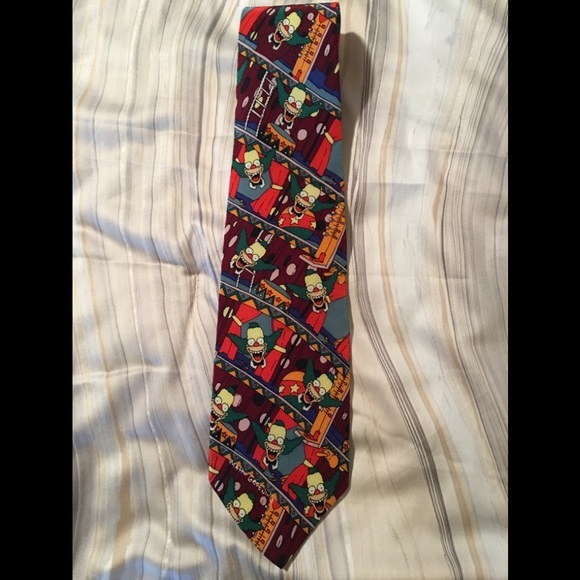 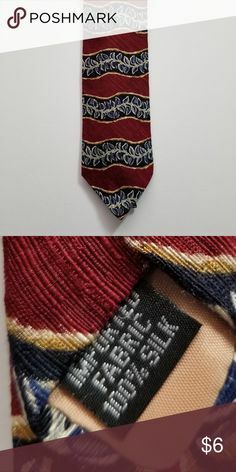 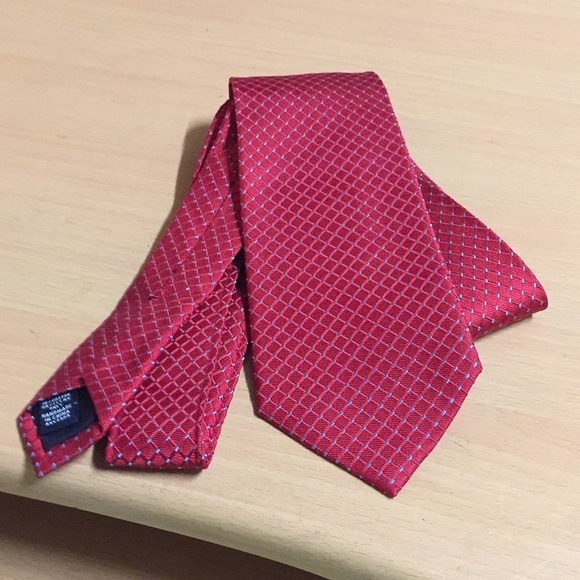 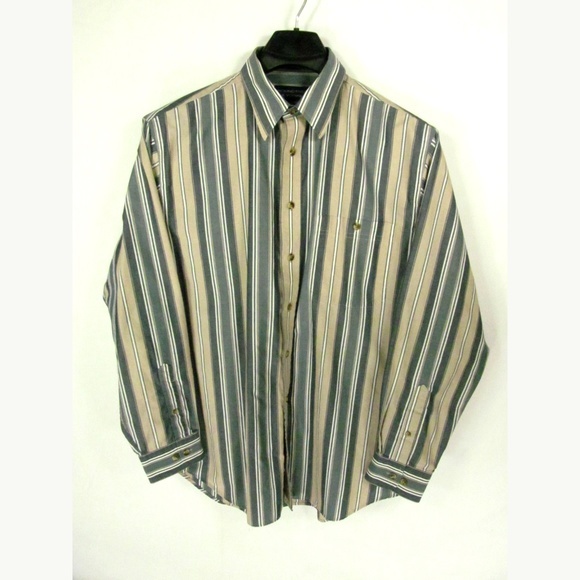 Mens CONTE OF ROMA necktie. 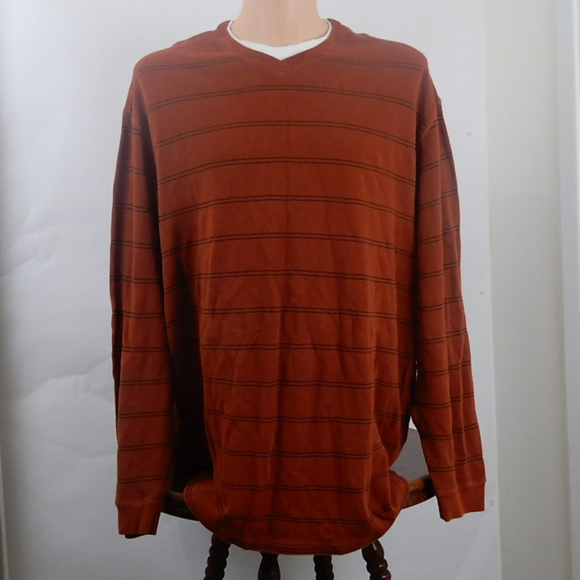 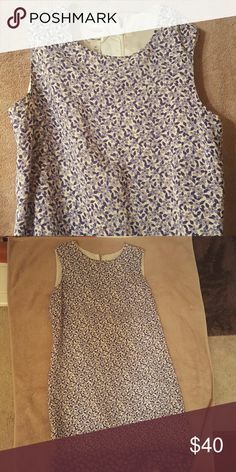 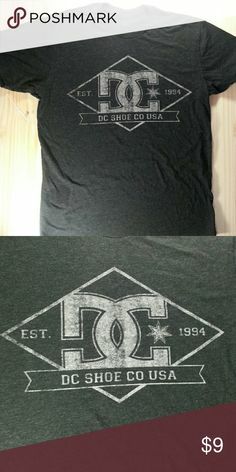 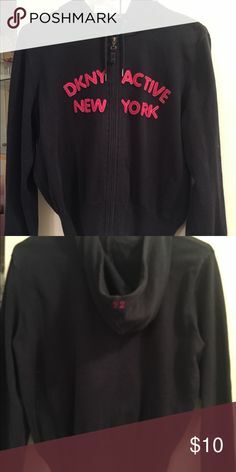 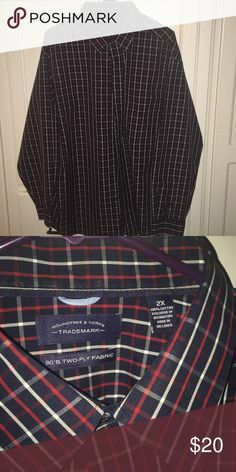 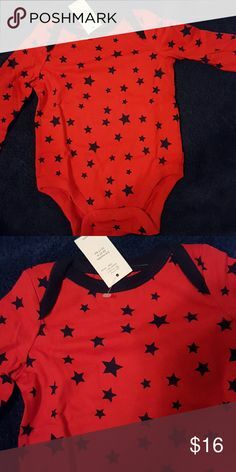 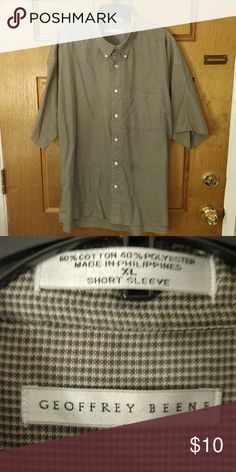 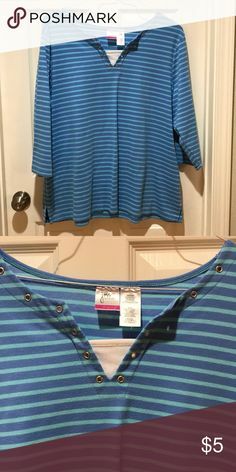 2 NWT GAP TEE Red, white, and blue letters on navy blue short sleeve shirt size large and yellow goldish GAP LOGO. 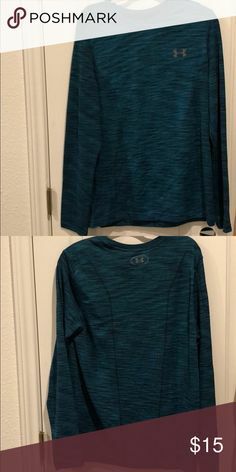 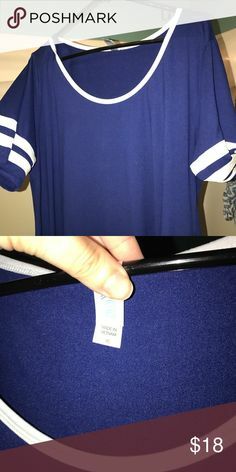 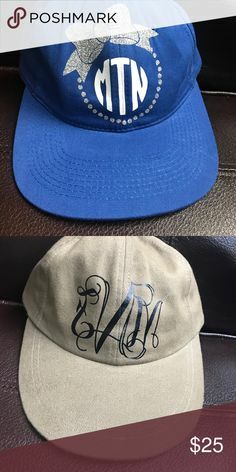 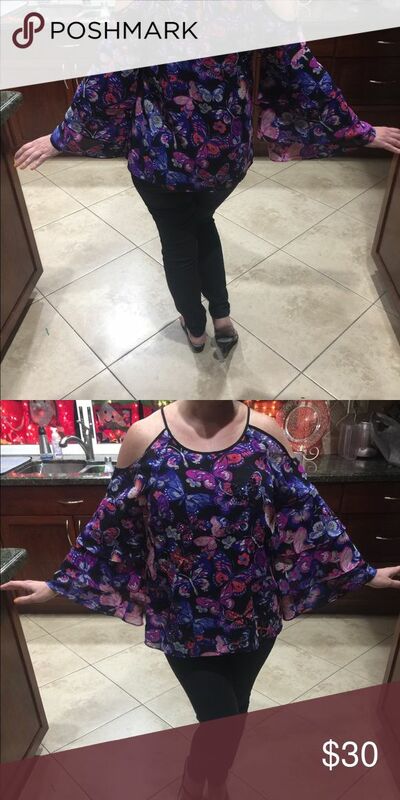 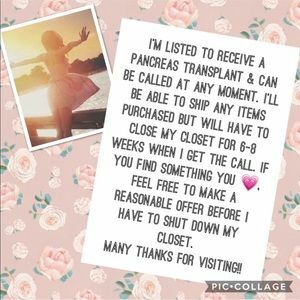 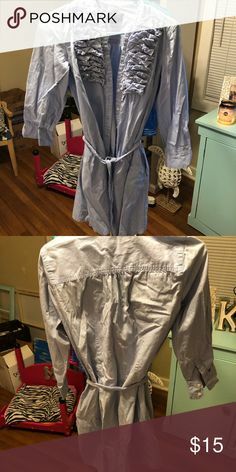 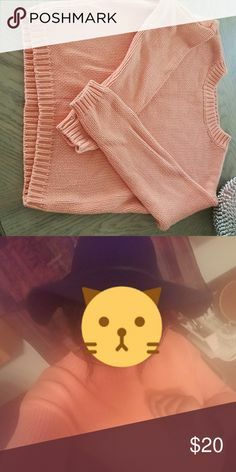 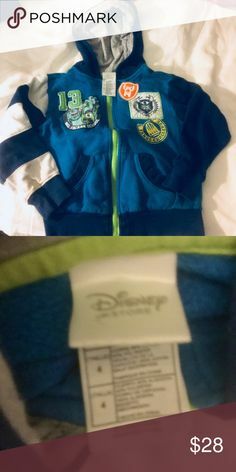 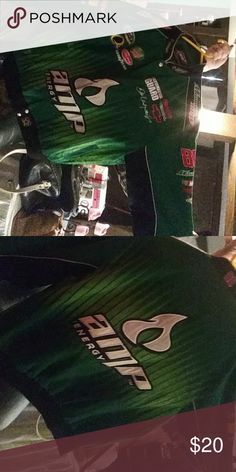 Purchase includes both t-shirts.